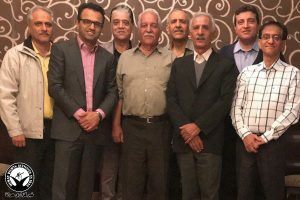 HRANA News Agency – Last May, Branch 23 of the Appeals Court of Isfahan Province upheld the sentencing of four Baha’i citizens for combined total of 10 years imprisonment. 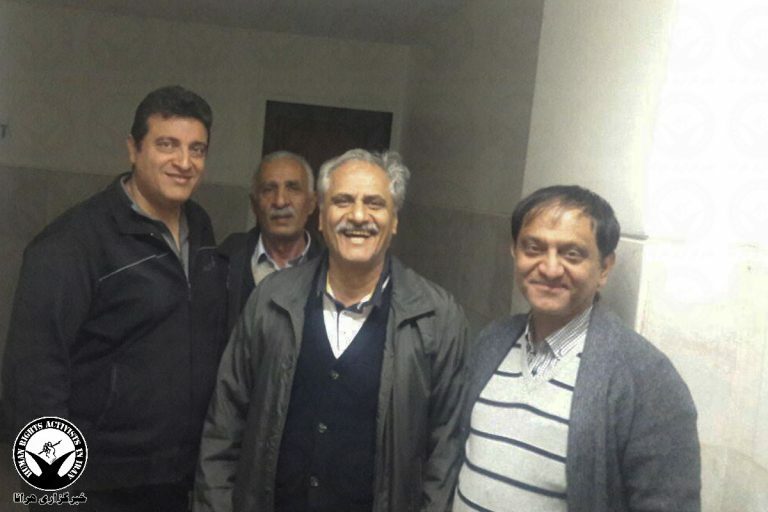 On January 8, 2019, these citizens were arrested by security forces and transferred to Isfahan Prison to begin serving their sentences. 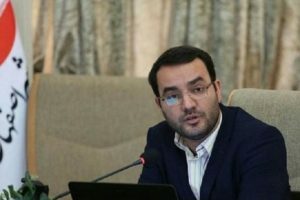 According to the HRANA news agency, human rights activists News Agency in Iran, the four Iranian Baha’i residents of Isfahan, were sentenced to combined total of 10 years in jail in May 14, 2018, when Branch 23 of the Appeals Court of Isfahan Province upheld the verdict of the Revolutionary court of Isfahan. The defendants were notified two days later. In the verdict issued by the Branch 1 of the Revolutionary Court of Isfahan in November 2018, Sohrab Naghipour was sentenced to 5 years imprisonment. Mohsen Mehrgani, Manouchehr Rahmani and Farzad Homayouni, were sentenced to 20 months imprisonment each. On January 8, 2019, these four were arrested by the security forces at their homes at 8:00 in the morning and transferred to prison to be begin serving their sentences. 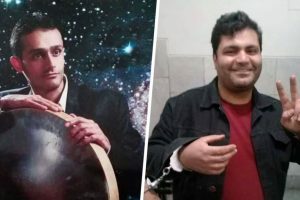 The arrests of Farzad Homayouni and Sohrab Naghipour, along with three other Baha’i citizens, occurred in March 2019. They were later released on bail before the end of their trials. The arrest of Manouchehr Rahmani and Mohsen Mehrgani security forces occurred in January 2017; they were released on bail in April 2017. In October of 2018, HRANA published a detailed report of the increasing pressure on the Baha’i community and the arrests of the members of this religion. According to this report, Baha’i citizens in different cities of the country have faced a new wave of human rights violations from the start of 2018 through November 19 of that year. At least 58 Baha’i students who successfully passed the national university entrance exam were barred from enrolling in higher education in 2018. At least 11 Baha’i students at different levels of studies have been expelled from universities. Financial pressure has increased on the Baha’i community through the interruption of economic activity, forced business closures, and the expulsion of at least 6 Baha’i citizens from their own workplace or private companies. 72 Baha’is have been summoned and arrested by security forces. The sentencing of 24 Baha’i citizens has resulted in a combined total of 46 years of imprisonment and 9 years of exile. An extensive media campaign against the Baha’i Faith and its adherents has been ongoing through productions in the guise name of cultural/media programs. Baha’i cemeteries have been vandalized and graves destroyed, and Baha’is have been denied the right to bury their dead in Baha’i cemeteries throughout various cities. These are just part of the many ways that the pressure on the Baha’i citizens of Iran has increased since the beginning of 2018. Iran’s Constitution only recognizes Islam, Christianity, Judaism and Zoroastrianism, and does not recognize the Baha’i Faith as a religion. The Regime has used this to justify systematic denial and violation of the civil rights of the Baha’is over the years. As the Iranian Regime has forced the Baha’i community to disband its administrative bodies, it is difficult to accurately assess the number of Baha’is in Iran. However, based on unofficial sources, it is believed there are over 300,000 Baha’is currently living in Iran.